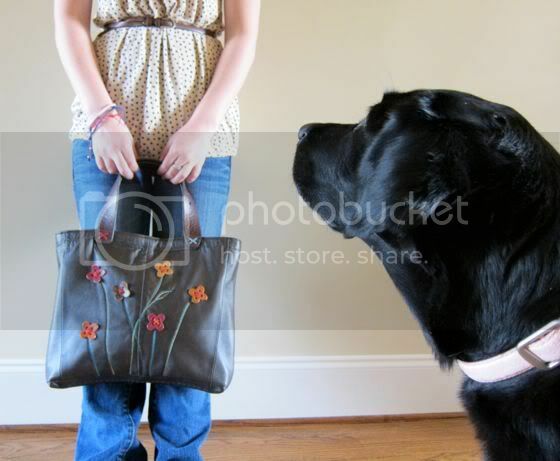 photograph new handbags, Sophie will gradually nuzzle in on my session. 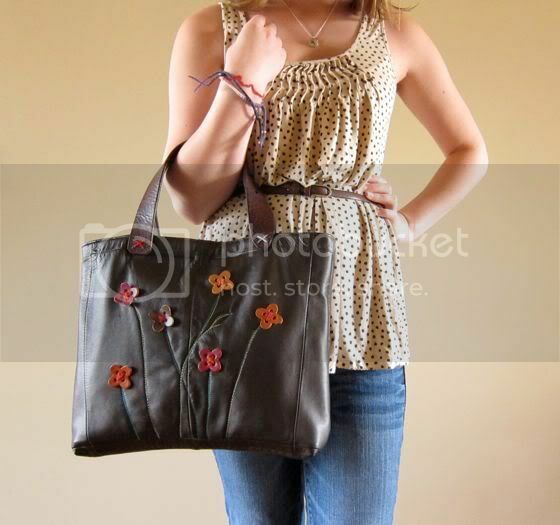 *Note* The dark brown handbag has not been listed yet. If interested, click on the contact button at the top of the page. Cute! They don't need to know how to tell time, they just KNOW when it's dinnertime!! Lori, I got my bag today. I absolutely love it! Your work is very impressive! You need to do this full-time! she just wants to be a part of the action. my dog does the same thing when i'm trying to focus on anything but him. you can't beat the unconditional love of a dog. Cute :) Love the second bag, the color is beautiful. 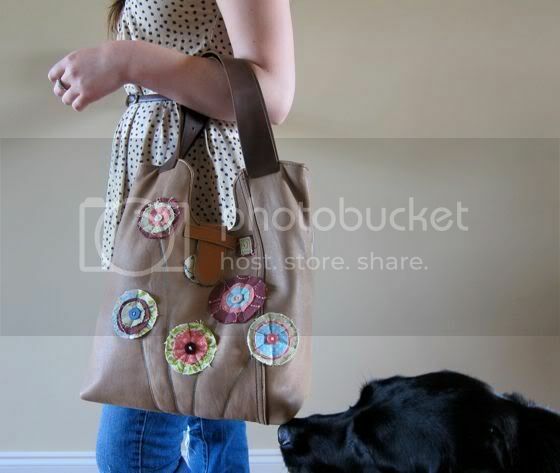 I love the handbag and the dog. She is so so sweet. I love her. Ok, now I admit, I am not just obsessed with handbags, I am also obsessed with dogs. Sophie is so cute, she just wants her picture taken too mom. Beautiful purses! And I cannot count the number of times I've had to retake a photo because a dog nose worked its way into there. Barbara, I think I'm already doing it full time - lol. Just not getting the full time money and benefits. Then again, they're not monetary benefits, they're more psychological which is kinda better. 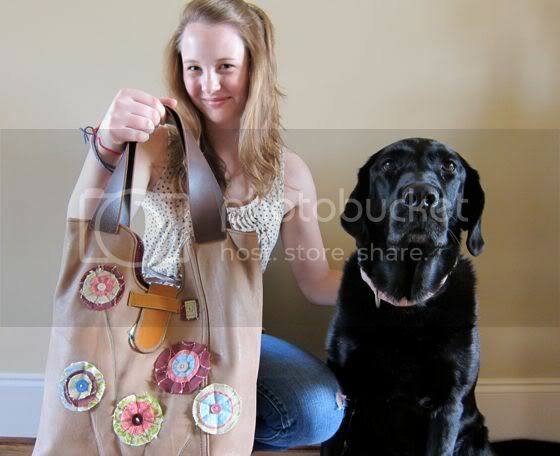 :) So glad you love your bag. Enjoy. Joys, Dogs are sneaky like that. Haha. Someone really likes you! 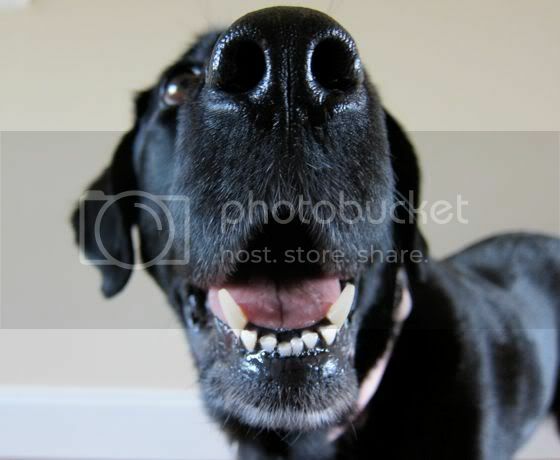 What a cute dog. And what a great system for photographing your work. You have the perfect wall color for it. 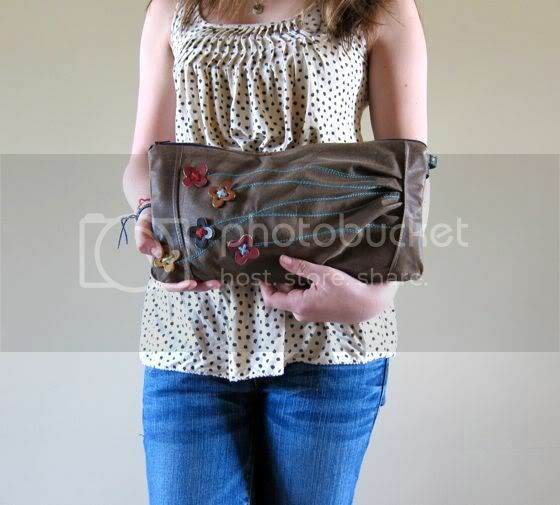 PS love the Brown Reclaimed Leather Floral Clutch!